Every household relocation presents its own obstacles and challenges, regardless of whether you’re moving for work responsibilities, family obligations, or just a sense of fun. 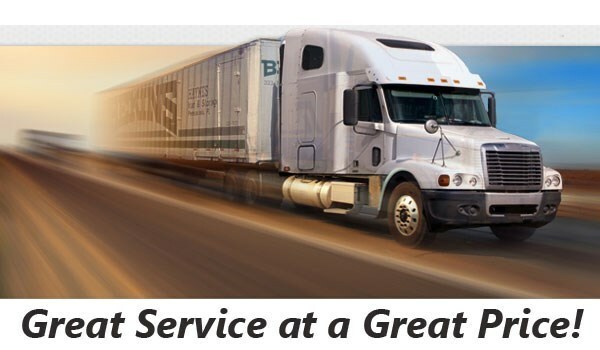 If you’re moving from Miami to Oregon and would rather not stress yourself out over the entire journey, turn to the long-distance moving experts of Bekins of South Florida! We’re not only a BBB-accredited ProMover, but we’re also part of a global network of moving and storage providers. Combining our own years of experience with our reliable industry partners, we’re able to take on household moves within Florida as well across as the United States. For the greatest success and least stressful experience of moving to Oregon from Miami, it’s helpful to choose a moving company that’s capable of meeting your every need—which is exactly why Bekins of South Florida is the first call to make. We offer tailor-made moving plans, free in-home cost estimates, and professional move coordinators to ensure that your family’s transition is just as hassle-free as it should be. If you need any help, questions answered, or other guidance throughout your long-distance move, all you have to do is contact your designated Bekins move coordinator! 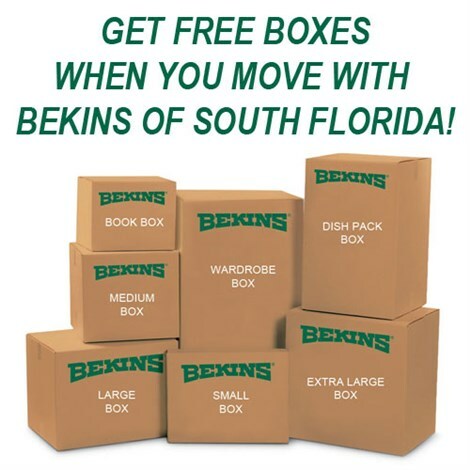 At Bekins of South Florida, we pride ourselves on delivering cutting-edge moving services to both households and businesses, no matter how far they have to go. Thanks to our membership in the Florida Movers and Warehousemen’s Association as well as the American Moving & Storage Association, we’re able to complete any Miami to Oregon move with a focus on efficiency and cost-effectiveness. By staying up-to-date on the industry’s long-distance moving best practices, we can pass on the savings directly to you! Ready to learn how we can assist you throughout the Miami to Oregon moving process? Then contact Bekins of South Florida to request more information and your free in-home quote today! Get started by calling us or completing our online quote form now.